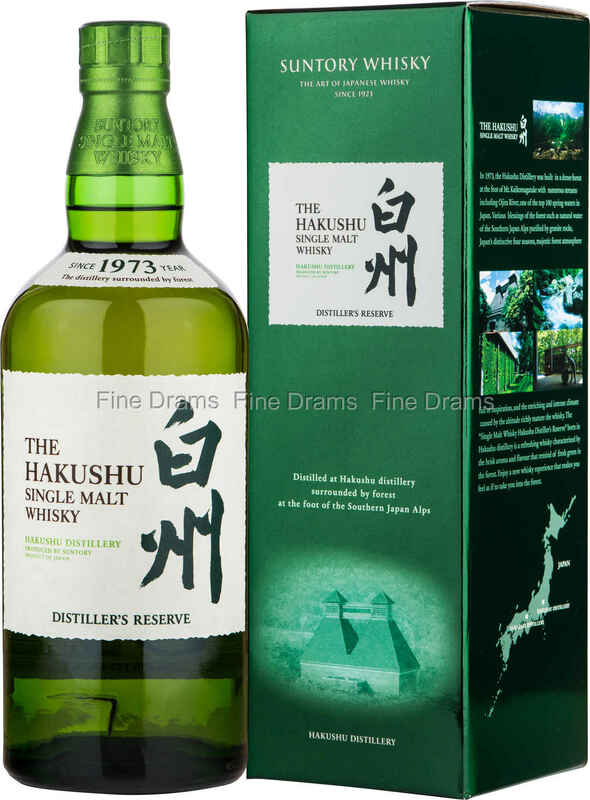 A non-age-stated expression from Suntory’s Hakushu distillery, found in the slopes of the Akaishi Mountains. This dram has been carefully created using both heavily peated and lightly peated whiskies, and therefore has a delicate, herbaceous smoke. Fans of the classic 12-year-old should certainly try this bottling, a delicious and complex whisky that contains the essential characteristics of this fantastic distillery. This would be a perfect entry to Japanese whiskies for drinkers of subtly peated Scotches, such as Talisker and Caol Ila.